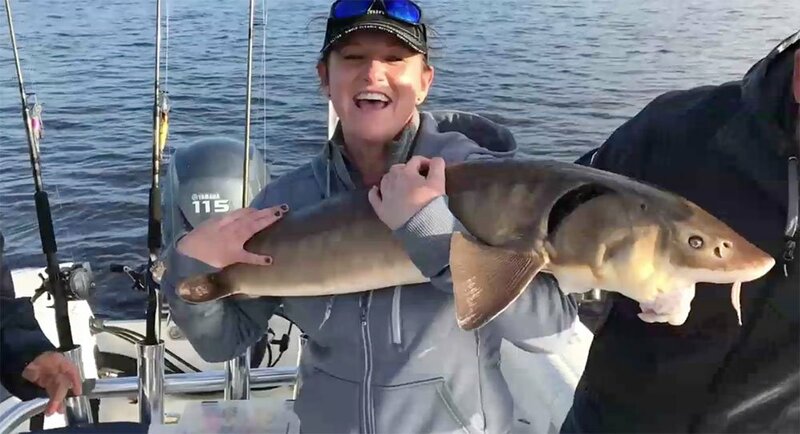 Darren Troseth caught a lake sturgeon measuring 78 inches (and 29.5 inches around) and weighing an estimated 120 pounds Feb. 9 while fishing on the St. Croix River near Bayport. 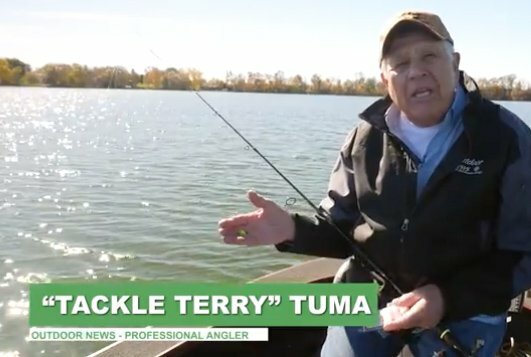 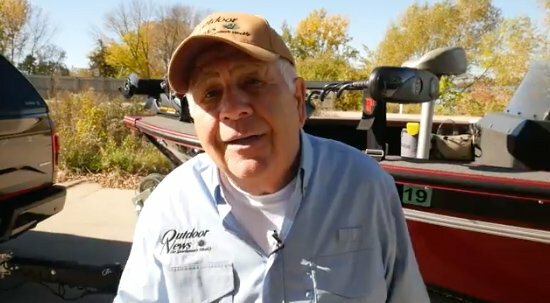 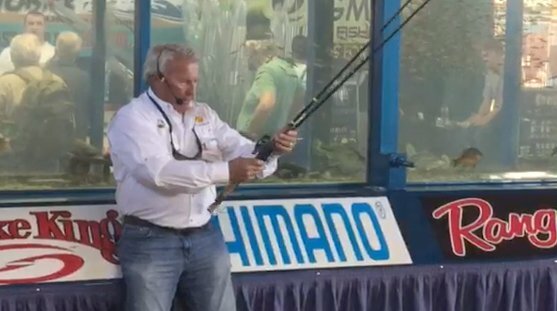 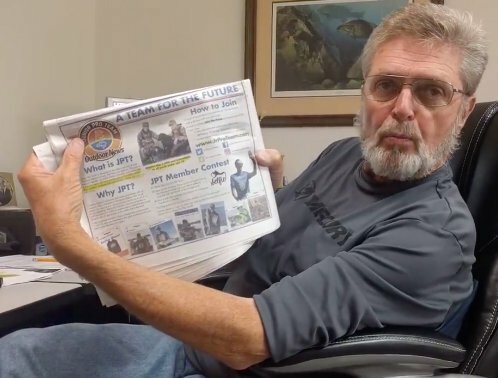 Fishing/outdoors icon lauds effort to get kids into the outdoors. 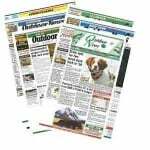 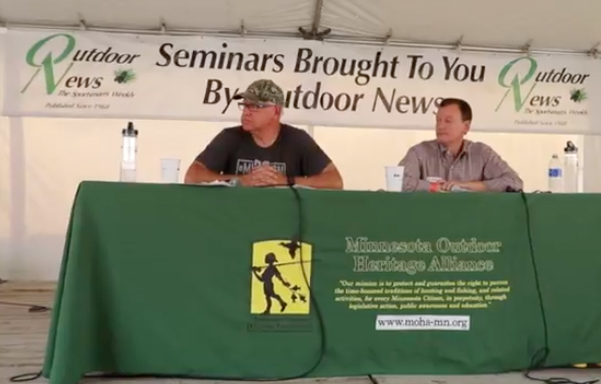 Tim Walz and Jeff Johnson share their views on hot topics concerning the outdoors and conservation. 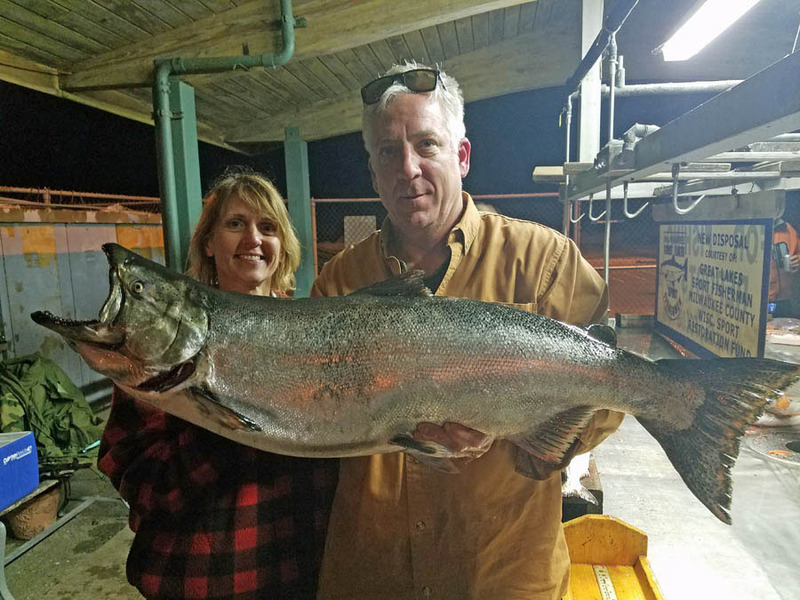 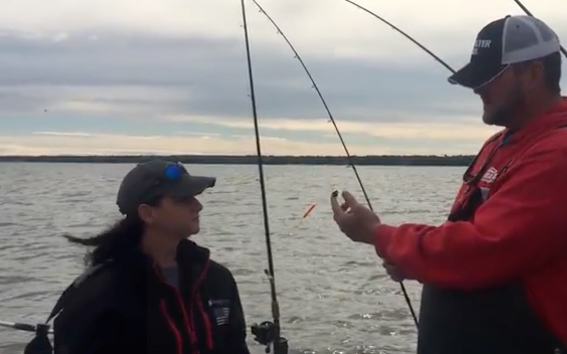 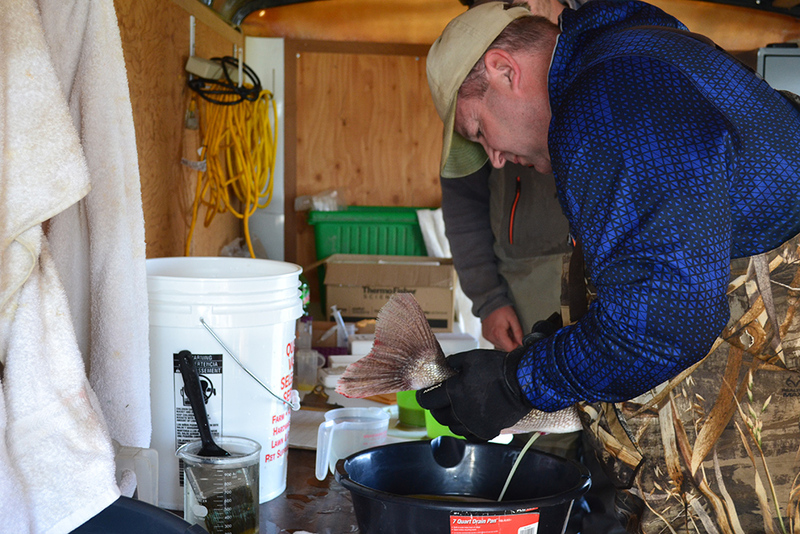 The Lake Michigan stocking strategy was developed over more than two years with discussion and input from more than 500 anglers, business owners and other stakeholders. 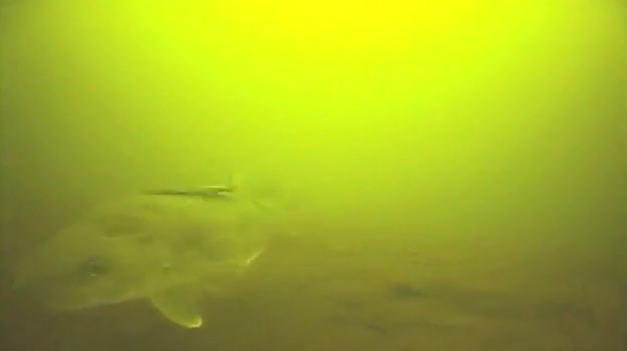 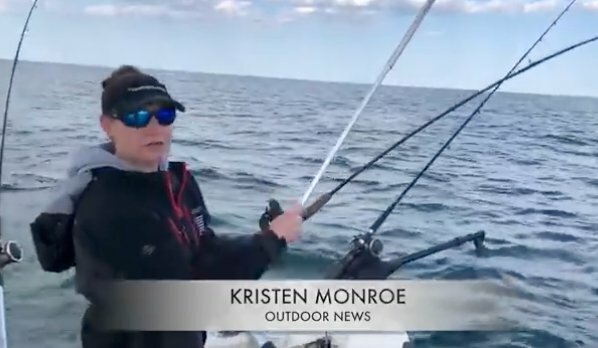 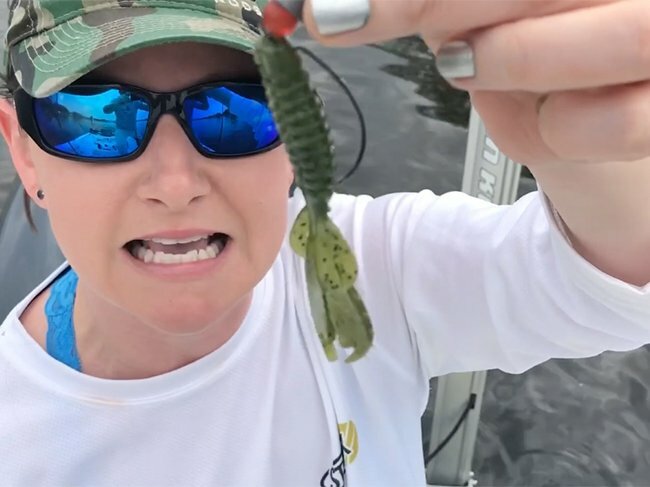 Video blog from Kristen Monroe offers up tips on where they can be found. 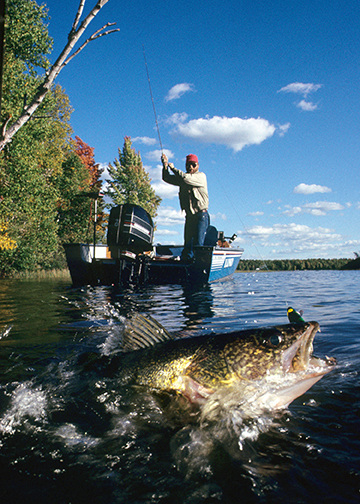 And a favorable forecast could make for a comfortable fishing opener after all. 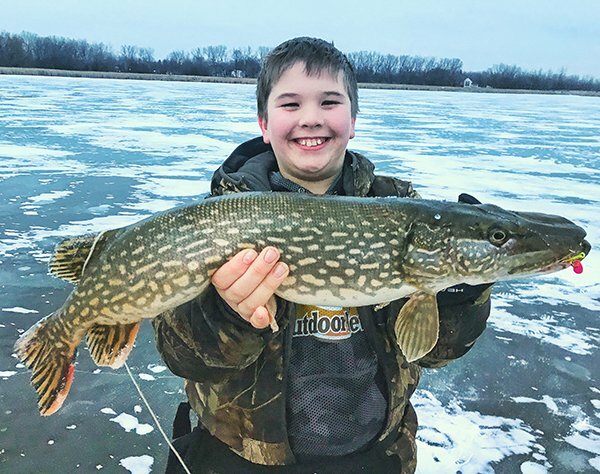 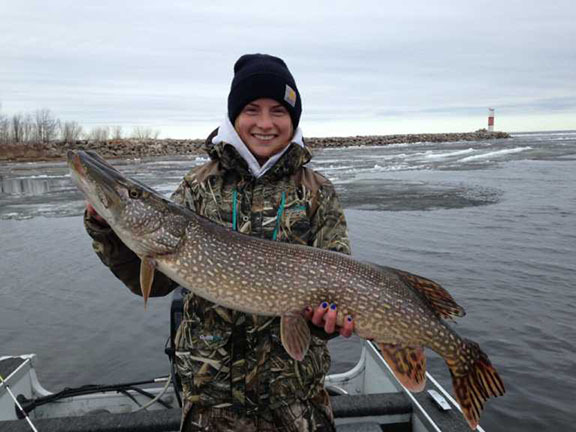 Because of too much ice, a Lake of the Woods pike tourney is pushed back a week, and because of flood waters, a pro walleye event is moved from Minnesota to a Wisconsin lake. 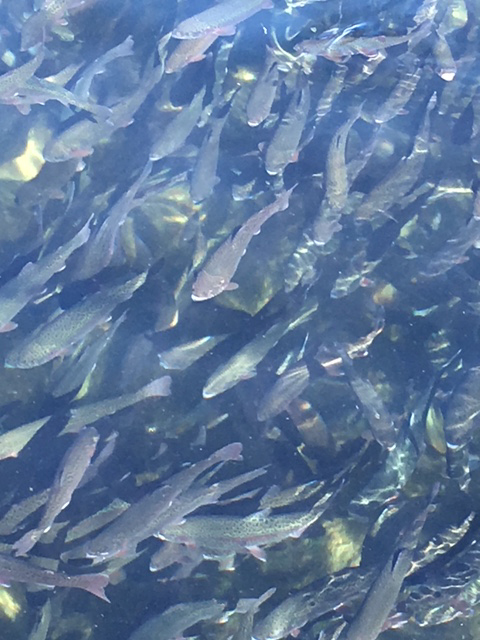 Lanesboro hatchery needs $5 million in repairs/improvements, agency says. 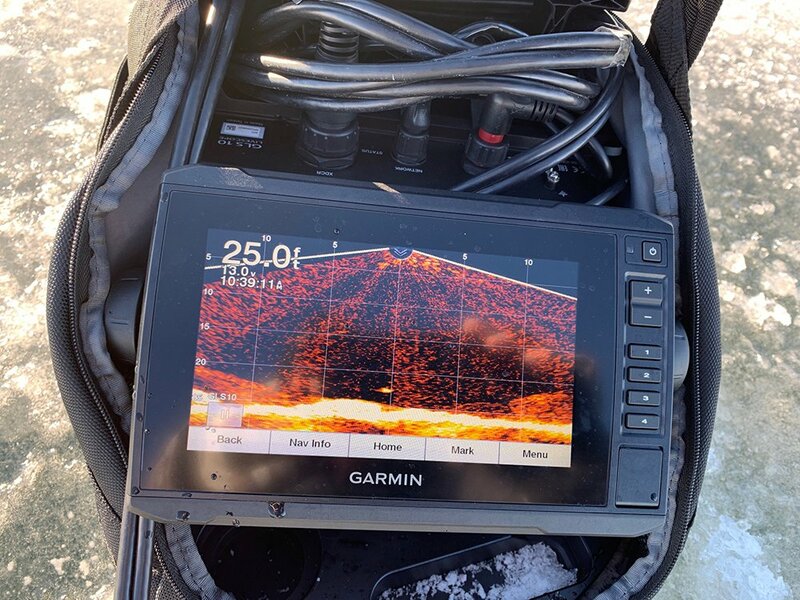 Open water within driving distance? 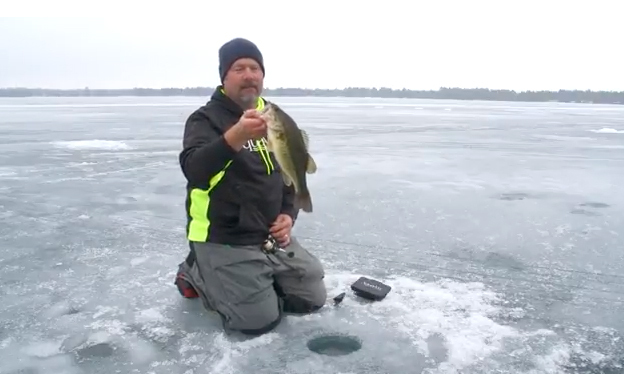 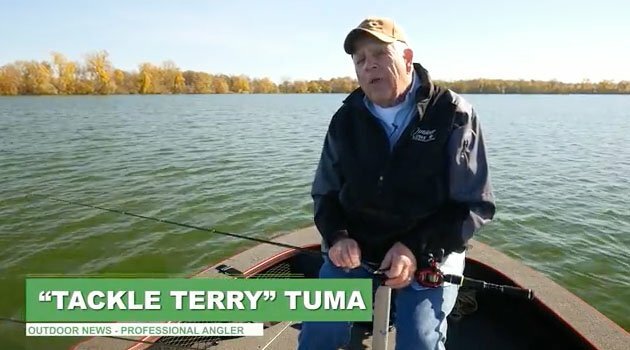 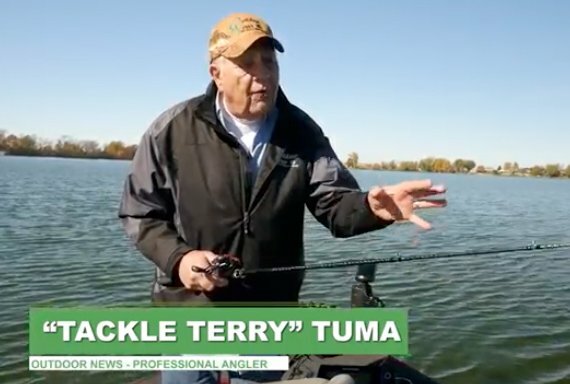 Then follow these tips for productive casting and functional, safe boating all winter long. 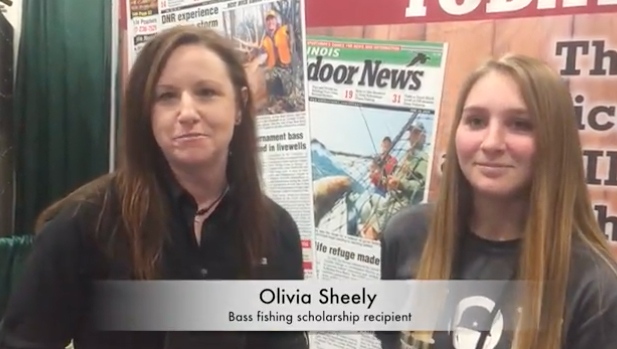 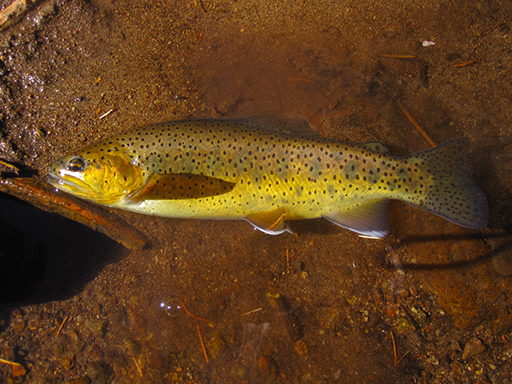 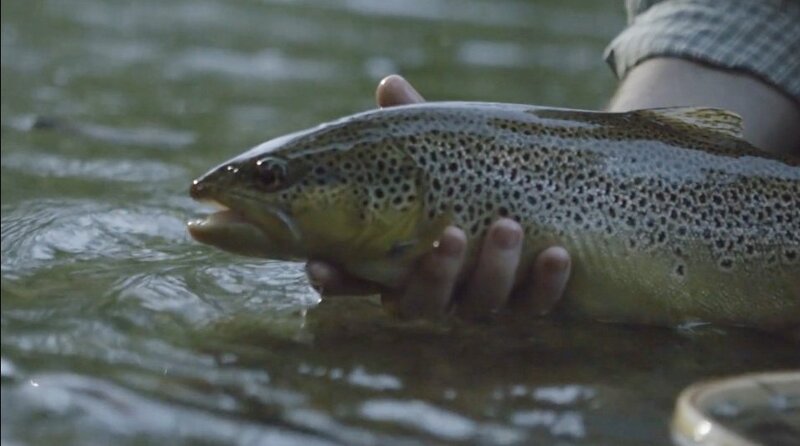 Trout Unlimited hopes “86,000 Miles of Streams” will raise awareness and encourage action in support of coldwater conservation amid ongoing natural resource developments.